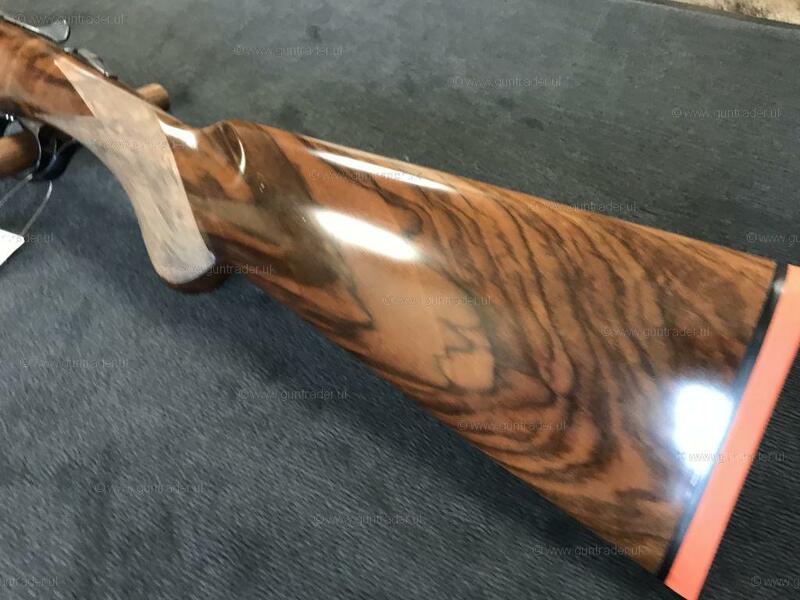 Fausti has been manufacturing hunting and competition shotguns with great care and passion since 1948 combining century old traditions with progress and modern technology. 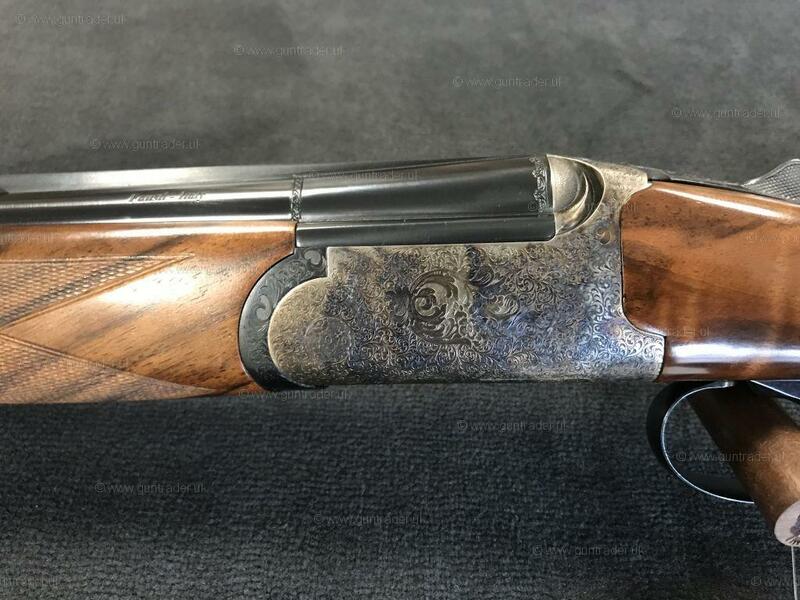 Fausti over under and side by side shotguns are designed to meet the specific needs of very demanding hunters and shooters. They can also become true collector pieces with technical and aesthetic features which represent a milestone in time. The company was founded by Stefano Fausti and is run by his three daughter Elena, Giovanna and Barbara.